Abdulkadir Özkan: "Building a New World" Milli Gazete columnist Abdulkadir Özkan writes on building a new world order. Here is the full article. 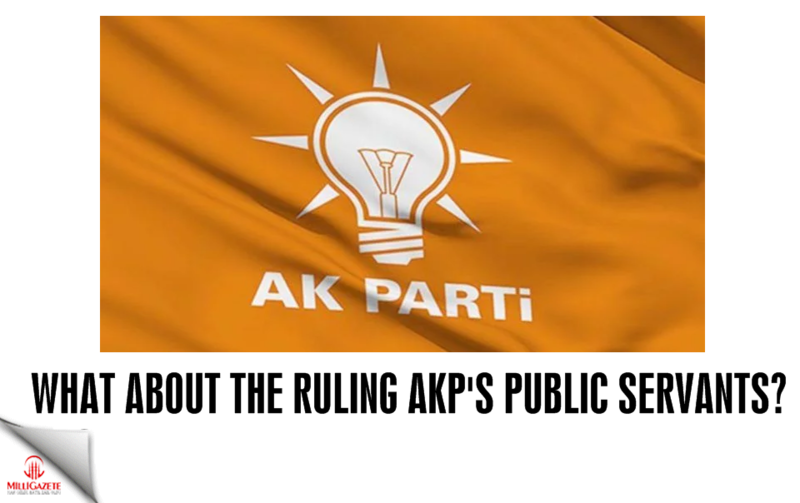 Ruling AKP seeks to renew the election in Istanbul "We want to renew the election in Istanbul," said AKP Deputy Chairman Ali Ihsan Yavuz in a statement on Tuesday. 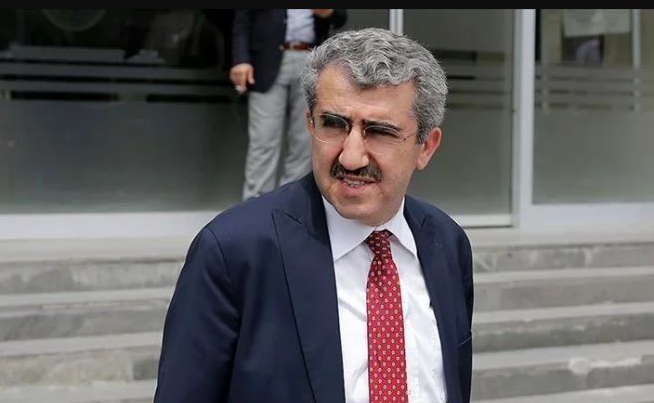 Presidency of Kozan is Saadet Party's right! 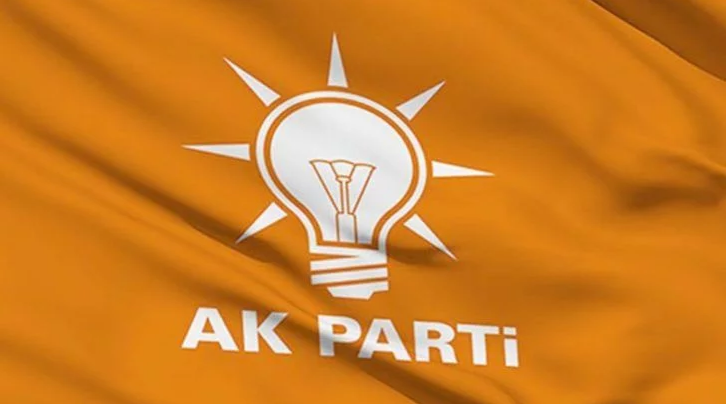 The MHP's mayoral candidate for Adana's Kozan district Nihat Atlı, who came first as the candidate of the People's Alliance was reduced presidency due to Saadet Party's appeal. 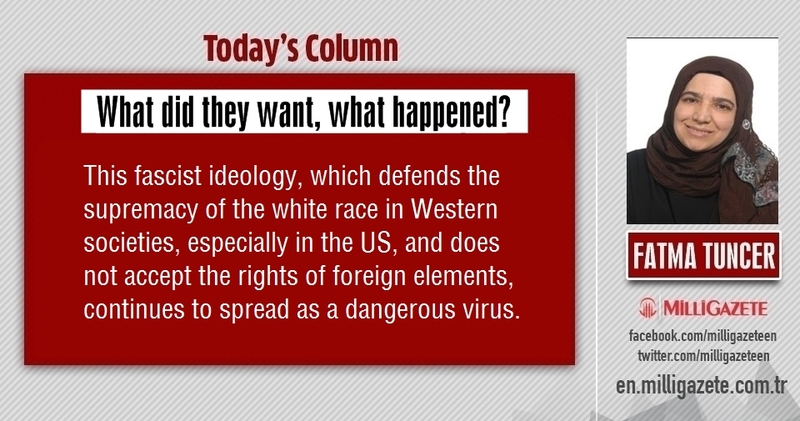 Mustafa Kaya: "Where are we in foreign policy?" 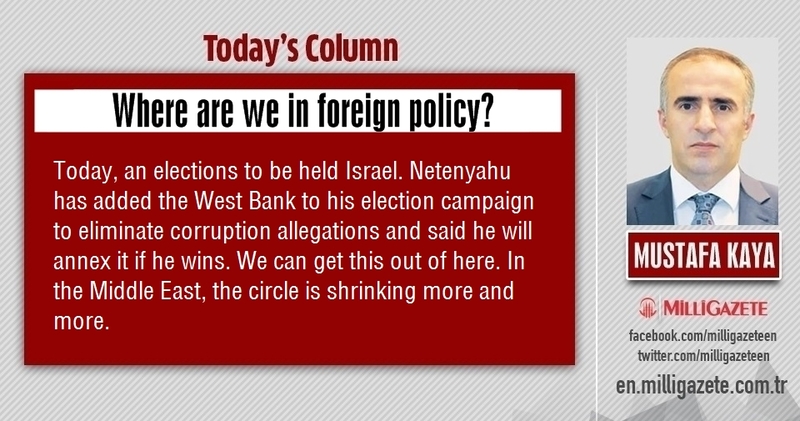 Milli Gazete columnist Mustafa Kaya writes on Turkey's foreign policy. Here is the full article. 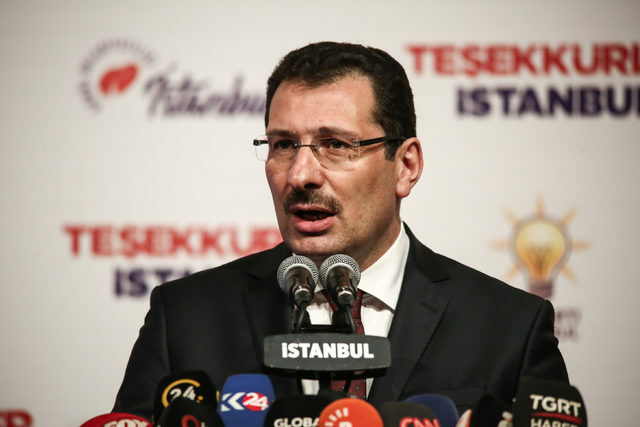 Saadet Party applies to the Supreme Electoral Board Nihat Atlı, who elected as Mayor of the Kozan district of Adana was reduced his presidency. 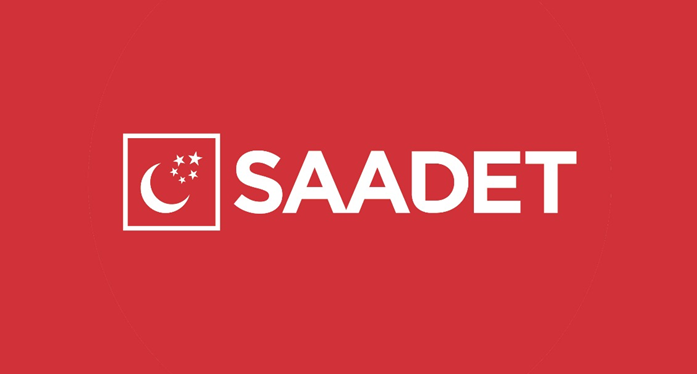 The Saadet Party applied to YSK for the presidency of Kazım Özgan who became in second place in ballot box. Who is going to answer this question? 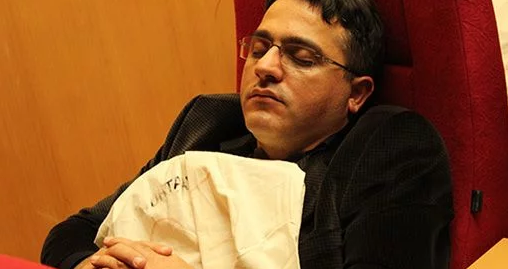 The former chairman of Assessment Selection and Placement Center (ÖSYM), Ali Demir, who ruled the institution responsible for all exams in our country, has been taken into custody. Abdulkadir Özkan: "USA, the terror production center" Milli Gazete columnist Abdulkadir Özkan writes on US policy in Middle East. Here is the full article. 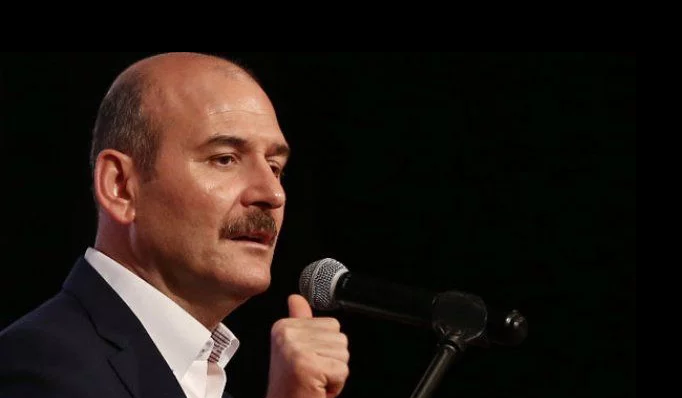 The great danger waiting for the Interior Minister Soylu The last three elections, including the referendum, brought along quite interesting changes in politics. AGD President Salih Turhan: "We must unite and strengthen" Anadolu Youth Association (AGD) held the regional and branch heads meeting of April. 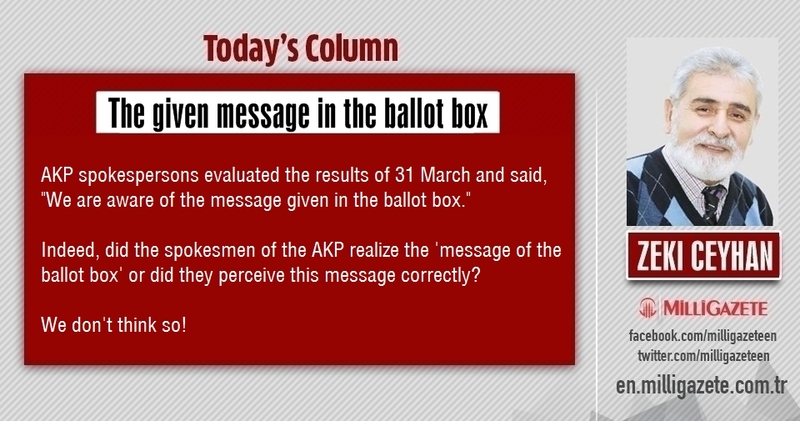 Mustafa Kaya: "March 31 mirror" Milli Gazete columnist Mustafa Kaya writes on Turkey's March 31 local election reflectios. Here is the full article. 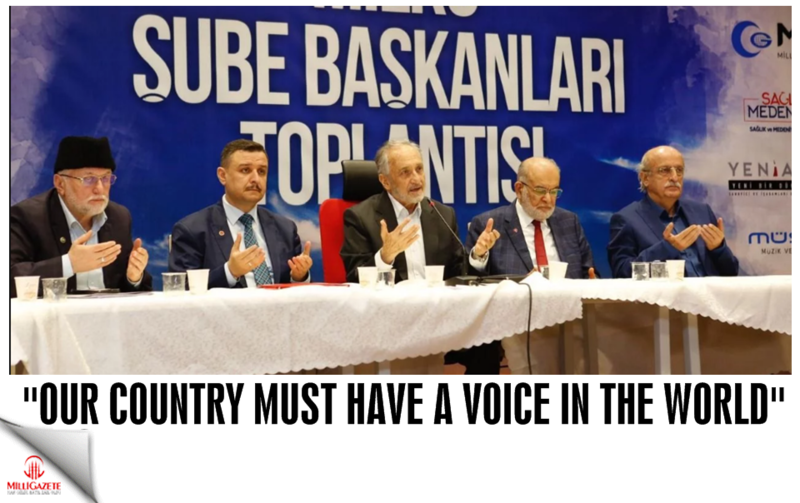 "Our country must have a voice in the world" Saadet Party leader Karamollaoğlu and Chairman of the High Advisory Board Oğuzhan Asiltürk addressed to the branches of the National Opinionist Organizations (MILKO) branch gathered in Ankara. 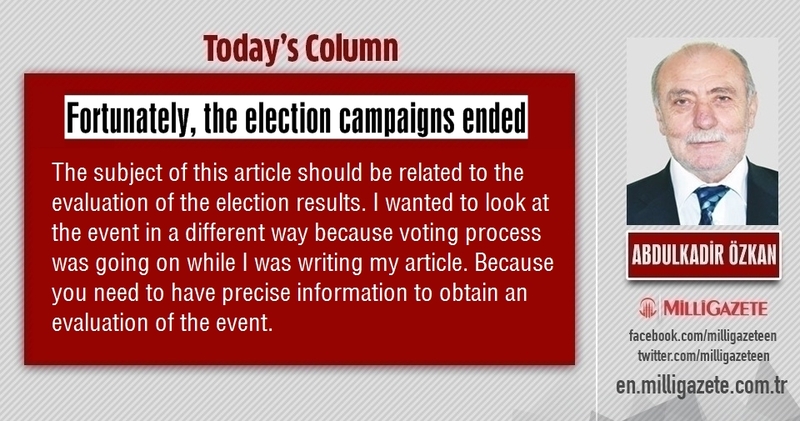 Zeki Ceyhan: "The given message in the ballot box" Milli Gazete columnist Zeki Ceyhan writes on Turkey's local election results. Here is the full article. 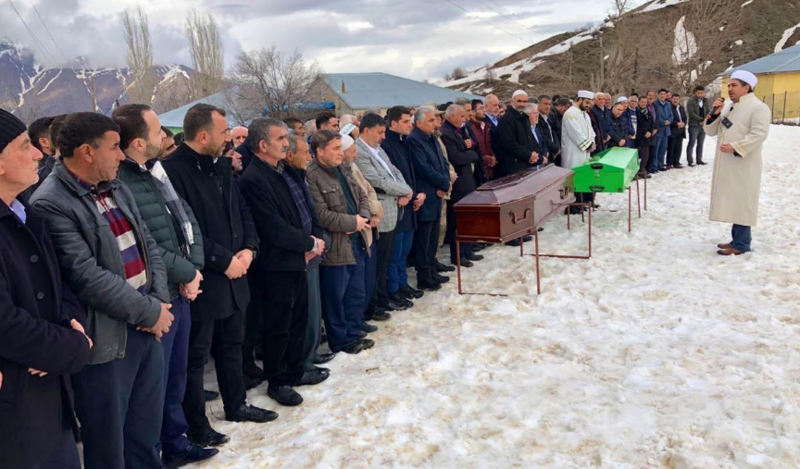 Last respect to victims of election fight in Malatya Two Saadet Party members who lost their lives in the armed attack during the voting process in Pütürge district of Malatya, east of Turkey, were buried Tuesday. 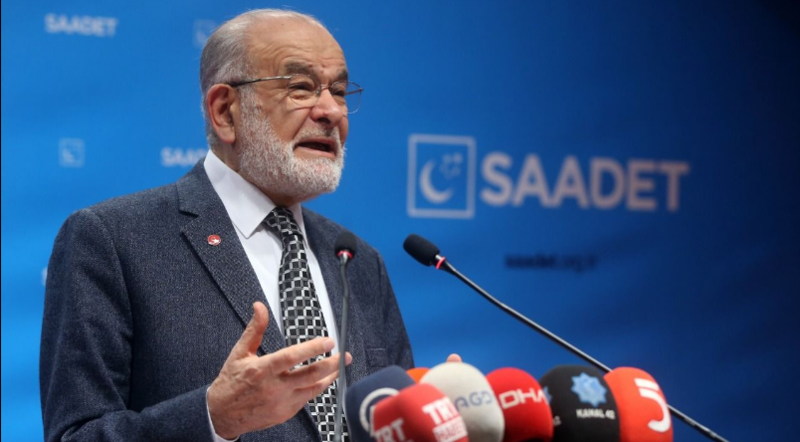 Temel Karamollaoğlu: "We are the key party of politics" Saadet Party General Chairman Temel Karamollaoğlu made important evaluations regarding the election results which is held on 31 March. Abdulkadir Özkan: "Time to find solutions to country problems" Milli Gazete columnist Abdulkadir Özkan writes on Turkey's problems. Here is the full article. 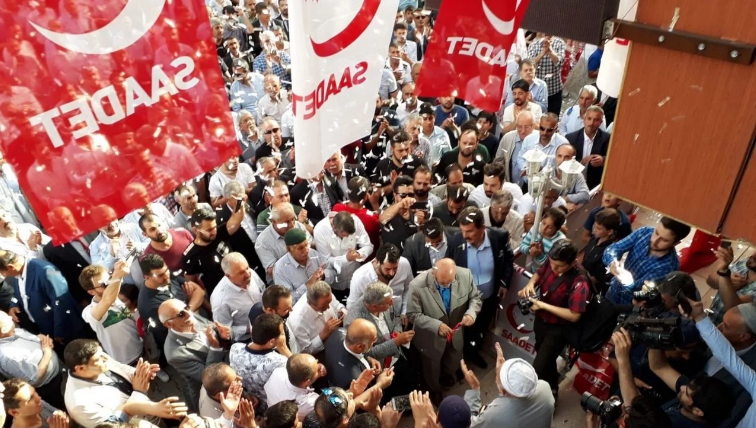 Turkey's Kahta of Adiyaman reunites with Saadet Party Saadet Party's mayoral candidate for Kahta district of Adiyaman after elected as the Mayor of Kahta district of Adiyaman, thanked the voters. Voters respond to the threats of the People's Alliance in polls Threats and survival rhetoric were not respected between voters. 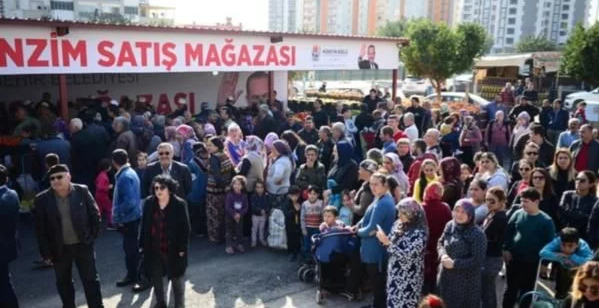 Voters responded to the threats of the People's Alliance in Turkey's local elections. Karamollaoğlu: Nobody can whitewash this murder! 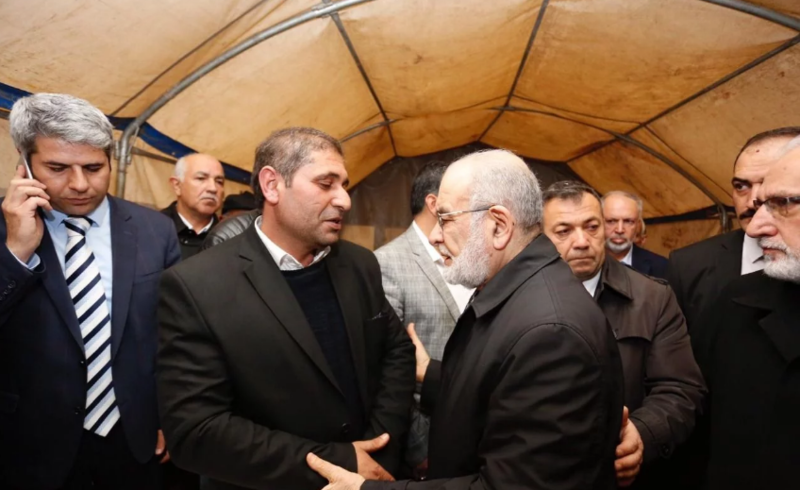 The condolence visit from Saadet Party General Chairman Temel Karamollaoğlu to the families of the Saadet Party members who were massacred at the beginning of the ballot box. 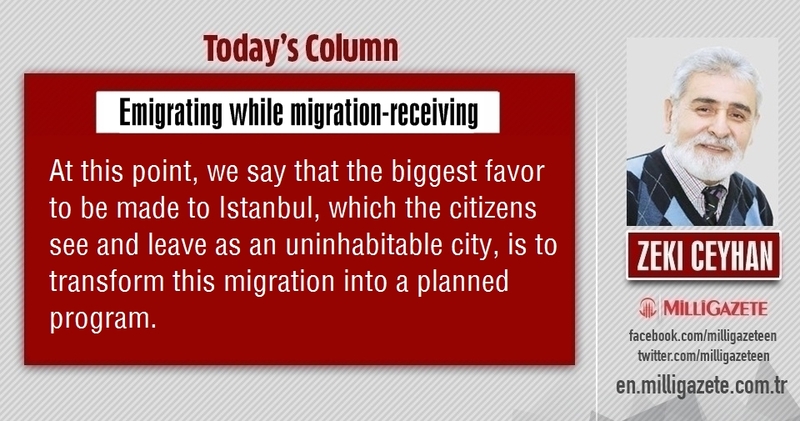 Zeki Ceyhan: "Emigrating while migration-receiving" Milli Gazete columnist Zeki Ceyhan writes on Turkey's big city Istanbul. Here is the full article. 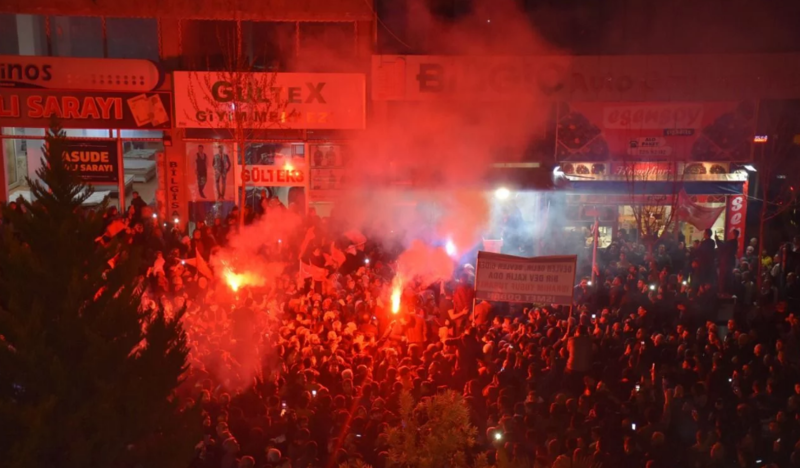 Abdulkadir Özkan: "Fortunately, the election campaigns ended" Milli Gazete columnist Abdulkadir Özkan writes on Turkey's local elections. Here is the full article. Fatma Tuncer: "What did they want, what happened?" Milli Gazete columnist Fatma Tuncer writes on Capitalist order and Fascism. Here is the full article.